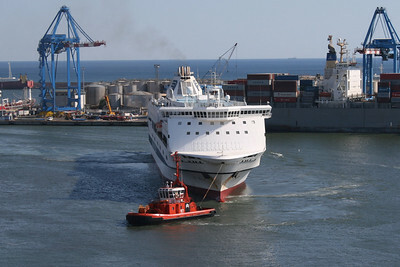 2010 - F/B SPLENDID approaching astern in Genova. 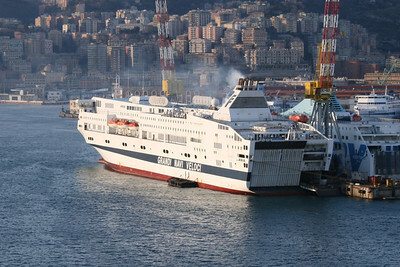 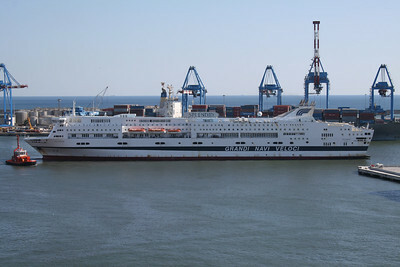 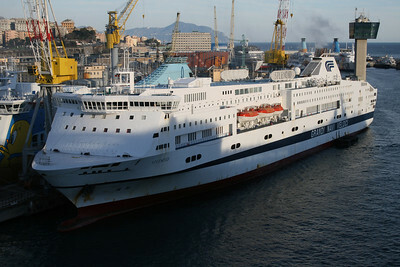 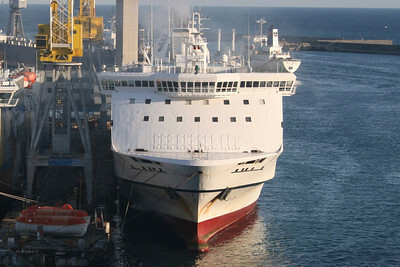 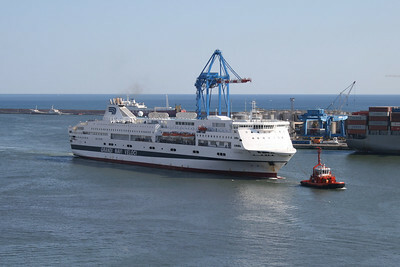 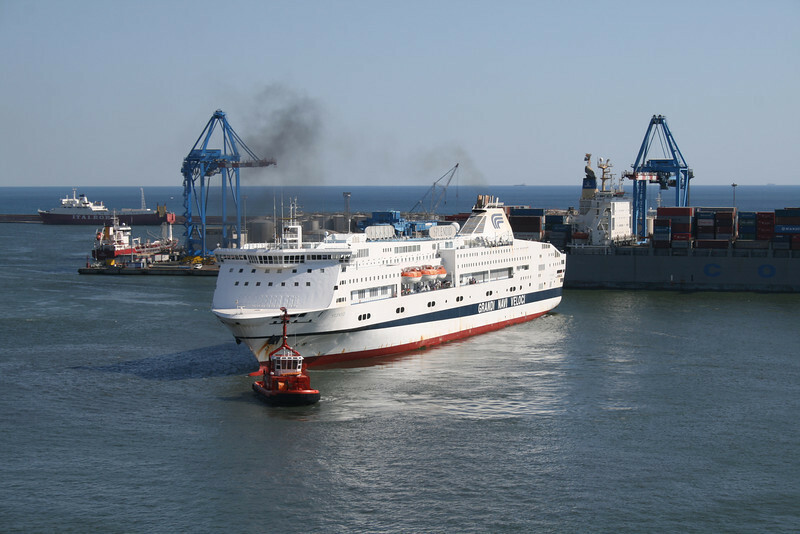 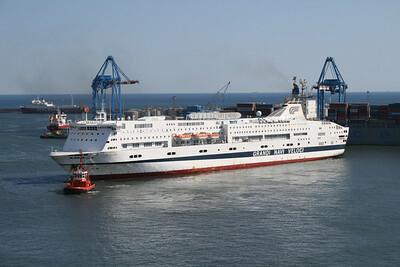 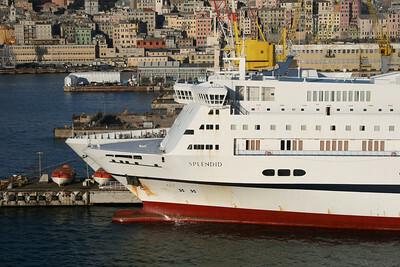 2010 - F/B SPLENDID arriving in Genova. 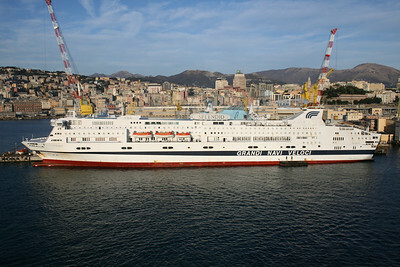 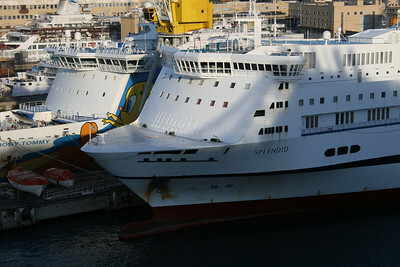 2009 - F/B SPLENDID docked in Genova at works.